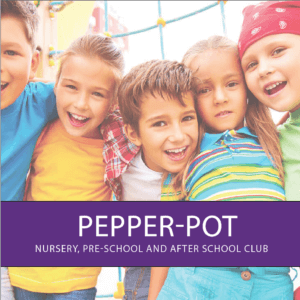 We provide an after-school club for children attending Elm Grove C.P. School, which is a very short walk to the building next door. 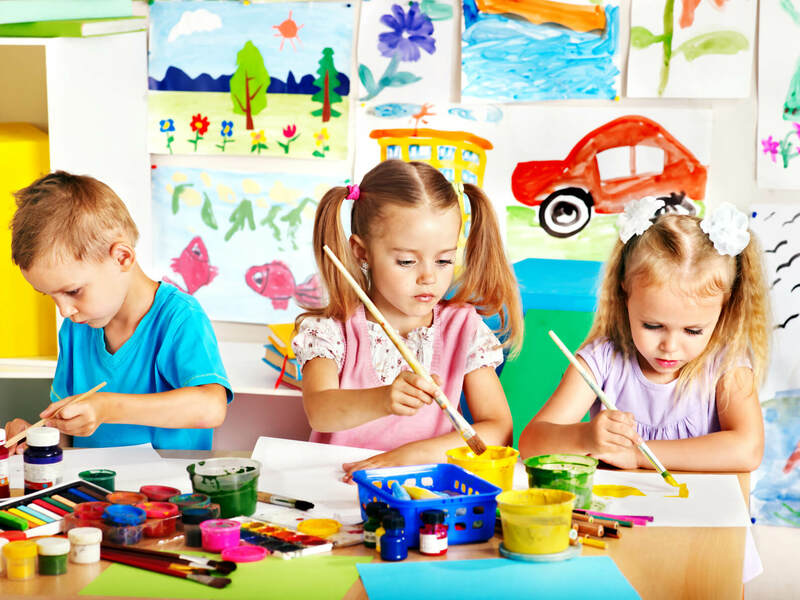 We cater for Reception and Year One children, and have resources and a staff team that can accommodate this age range. Many of our children choose to return to us once starting school and benefit from the familiar staff and environment. 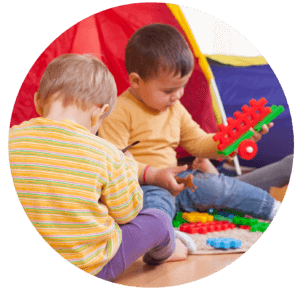 Children who didn’t attend the Pre-School previously, enjoy the small, quiet and nurturing environment. We understand that after a long and busy day at school children are often tired. 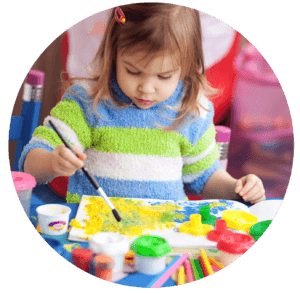 We are guided by the learning and development requirements of the Early Years Foundation Stage (EYFS) for our after-school children. 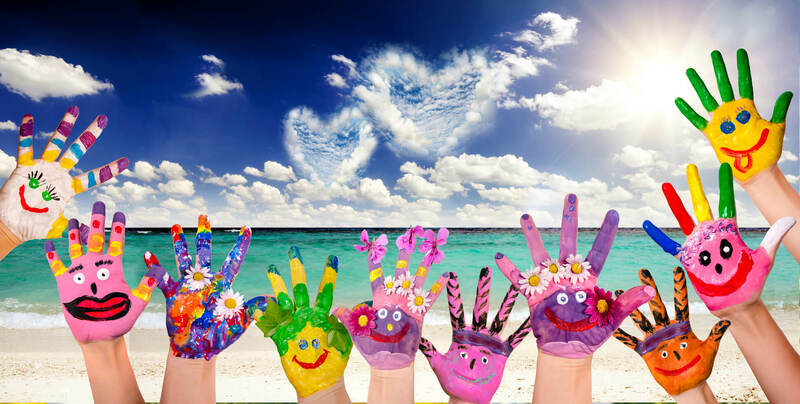 We provide and plan activities we know they enjoy and will benefit from. We allow free choice and access to resources, encouraging children to be responsible for choosing and tidying away their playthings and encourage democracy, the rule of law, individual liberty and mutual respect of different faiths and beliefs in line with our duty to adhere to the British Values. At 4:00pm we provide a home cooked tea and pudding, encouraging healthy eating. This is a social opportunity for children to sit at a table and converse with their friends. We recognise the importance of meal times and the social benefits this brings. Often busy home lives restrict the ability for families to sit at a table together and just ‘have a chat’. Our meal times are relaxed, children can choose who they sit with and they are encouraged to use good table manners. Staff are encouraged to sit and eat with the children if they wish, as its nice for them to share a meal together. After tea, we have a short period of quiet time. A member of staff will read a story or play a game with the children. This is also an opportunity to read books in children’s school bags. Children have access to the whole setting and can choose whether to play inside or out. 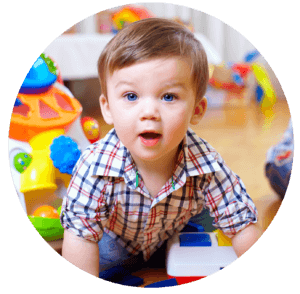 We promote free-flow and free-choice, so if a member of staff can go with them, the children can play in any area of the Pre-School they choose.